The Executive Brain is in the frontal lobes. Many people ask us why we use HEG neurofeedback instead of the more the traditional EEG neurofeedback. Our answers are simple. HEG vs EEG neurofeedback in continuous performance tests: HEG showed a 1 point gain per session, compared to a 1/2 point gain per session of EEG neurofeedback on the TOVA test (Test of Variable Attention). This means HEG works in half the time. EEG neurofeedback is not typically used on frontal lobes because of eye blinks or facial movement which cause distortion in the signal. Therefore EEG training must be done on other parts of the scalp away from the areas that most need training. HEG can be used directly on the areas where training is most needed, the frontal lobes, without sticky electrodes. HEG uses a simple headband with lights that can be tolerated even by autistic children. The frontal cortex (frontal lobes) is often called “The Executive Brain” for good reason. It is the control center and has neuronal connections to, and exerts some control over, all other parts of the brain. Sensory input gets filtered in the frontal cortex to determine what is important to pay attention to (or not). Sequential processing, including using language and executing tasks in proper order, takes place in the frontal cortex. Increased blood supply helps the brain accomplish these tasks. The frontal cortex is in charge of inhibiting impulses, when appropriate. If the frontal cortex is not functioning well, a person will show increased impulsive behaviors. 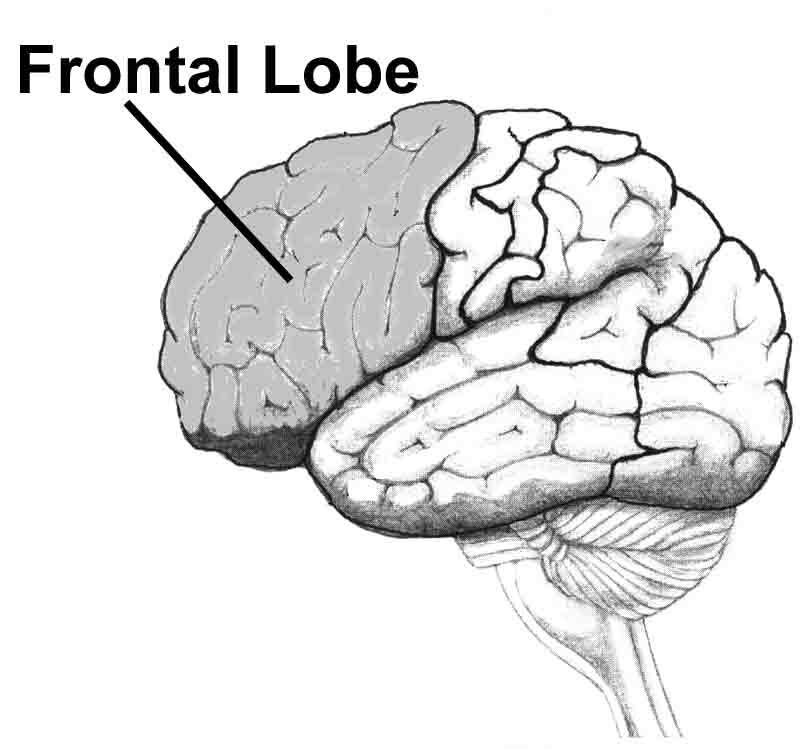 The frontal cortex is important in the function of working memory. Working memory is important for reading comprehension and carrying out tasks. Frontal cortex hypoperfusion (low blood supply) has been shown to be a factor in Autism, ADD / ADHD, memory loss, depression, schizophrenia and more. For more information about how we can help you, call 714-269-7990 or click here for more information.